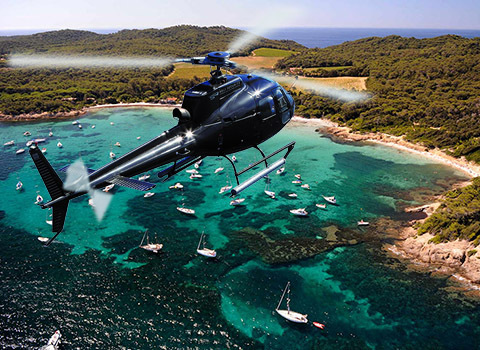 Fly with Heli Securite to the most prestigious destinations. 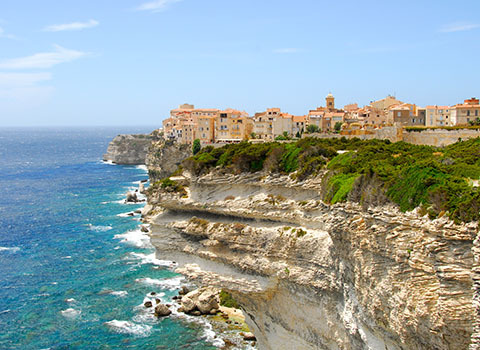 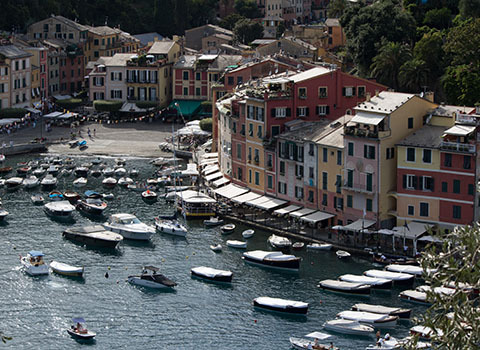 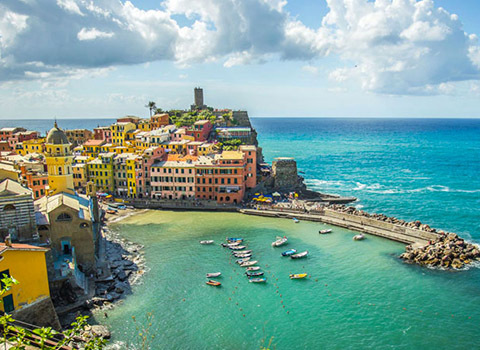 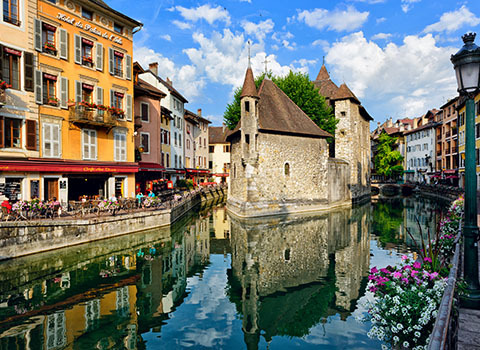 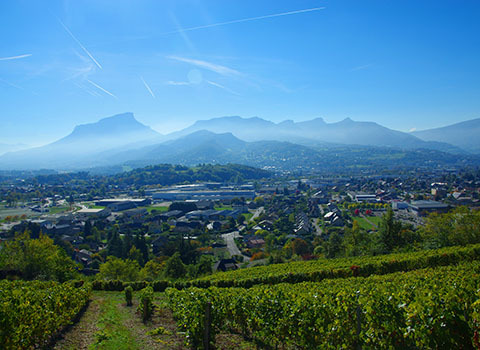 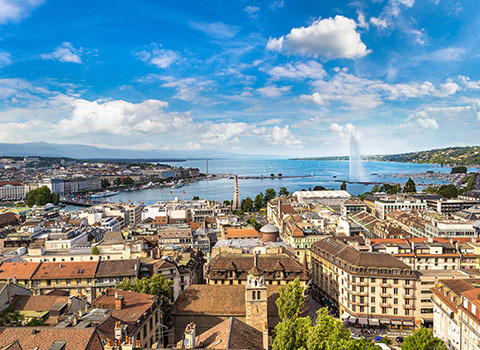 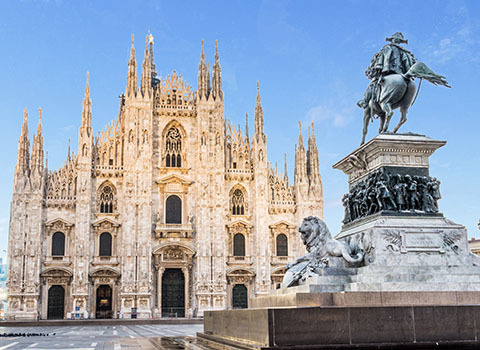 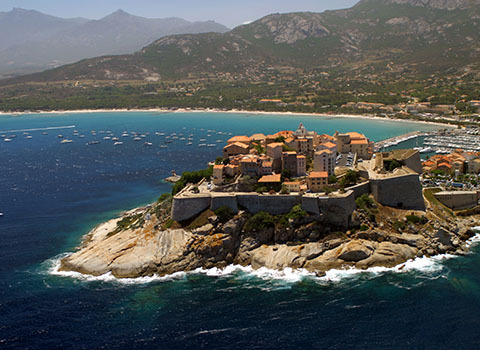 Your transfers will become luxurious trips to the French Riviera, Corsica, the Italian Riviera and Sardinia or the French Alps and the Swiss Alps. 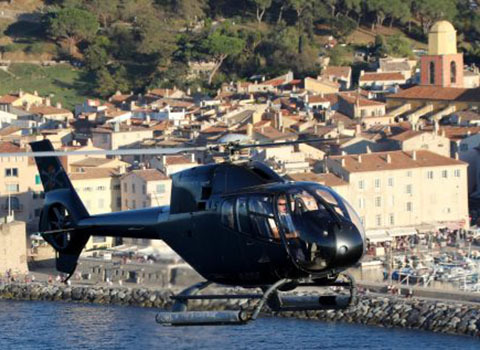 To ensure that your private flights are totally exclusive and unique, we organize transfers from your place of residence, villa or hotel, yacht, favorite restaurant or golf course. 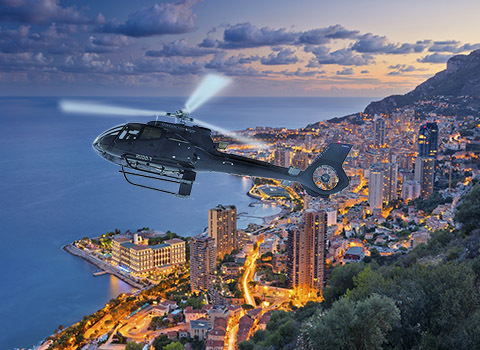 By choosing us, you will benefit from the privileges of a transfer with Heli Securite including a team of highly qualified and experienced pilots, an attentive ground crew to satisfy your every wish and a dedicated commercial team to customize your flight experience. 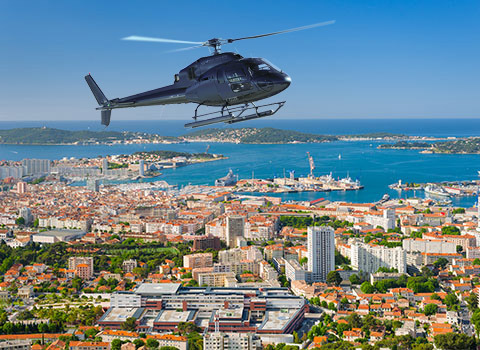 More than just a helicopter transfer, Heli Securite offers you an exceptional panoramic experience by making your flight an unforgettable experience. 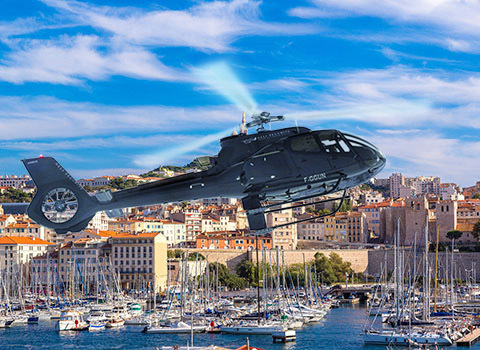 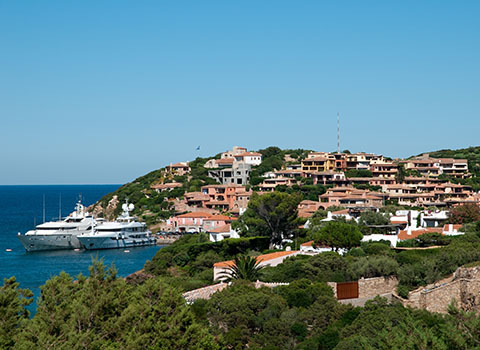 Rent a helicopter with Heli Securite to get around the French Riviera quickly and enjoy a breathtaking view of Saint-Tropez, Cannes, Nice or Monaco. 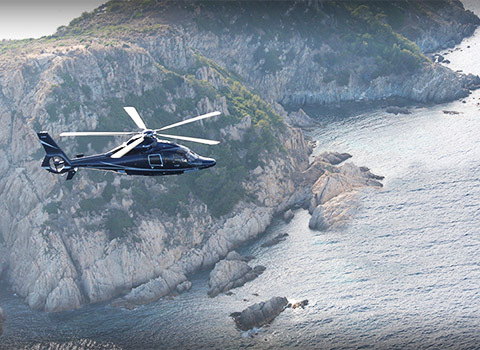 Reach your favourite destinations in just a few minutes with Heli Securite by chartering a private helicopter from or to Italy, Corsica and Sardinia. 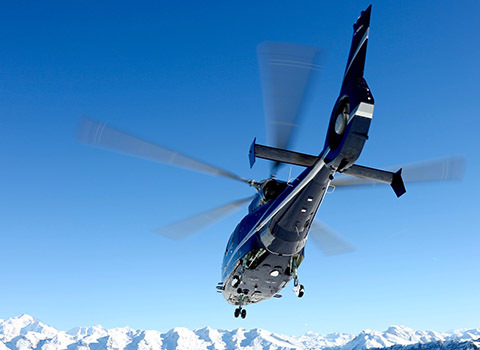 Heli Securite offers its latest generation helicopters for your helicopter transport from the ski resorts of the French and Swiss Alps. 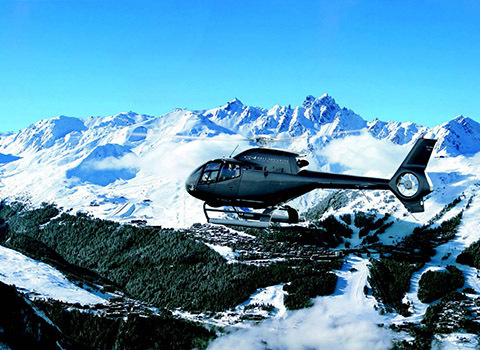 With a base located at the Courchevel Altiport, our helicopter airline benefits from an ideal location in the heart of the 3 Valleys. 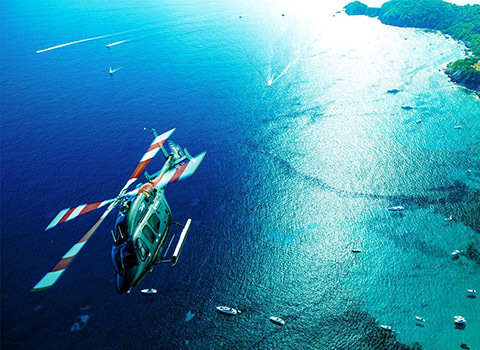 Would you like to fly to another destination ? 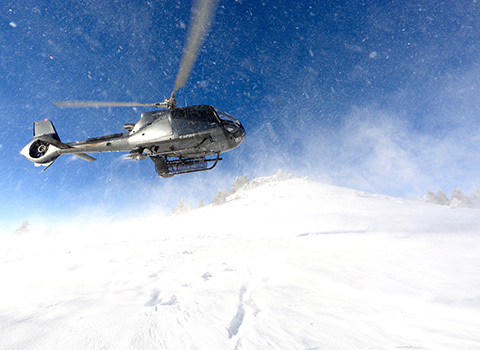 For any other helicopter transfer request, please contact our operators.